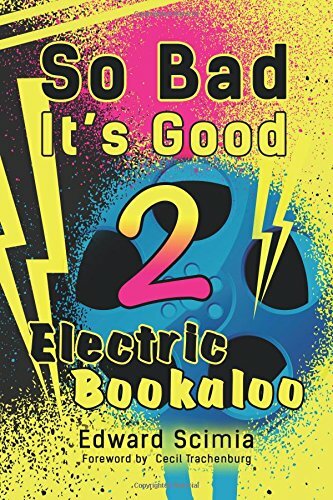 The sequel to So Bad It’s Good is here, and and it’s even bigger and better! 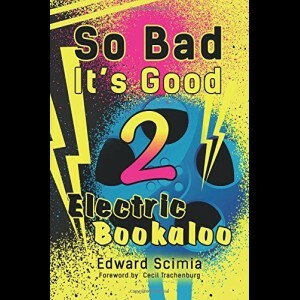 Including bits by Allison and Greg Sestero of The Room fame. Check it out! Hmm, I might check this out, sounds pretty interesting!